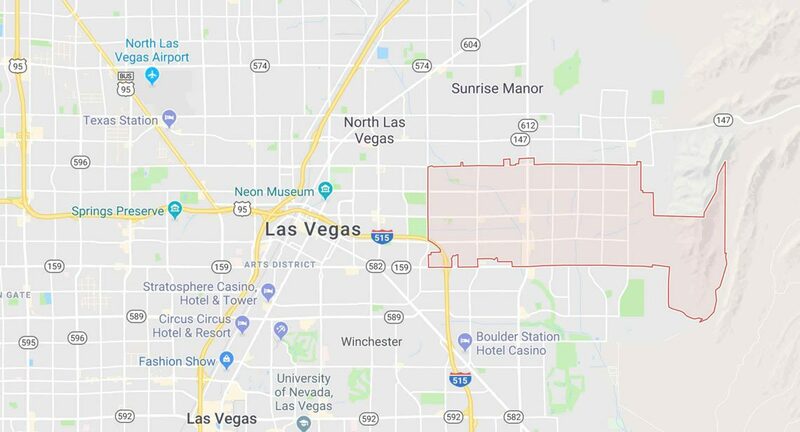 This area is on the East side of Las Vegas. It’s home to In-N-Out Burger as well as Sunrise Library and Eldorado High School. Take your time and browse these houses for sale 89110.